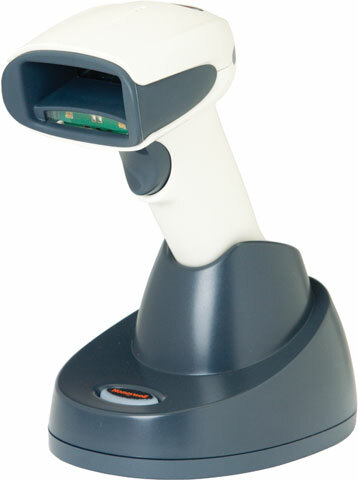 Honeywell's Xenon 1902h health care area image scanner is redefining the standard for handheld scanners. Honeywell's sixth-generation of area imaging technology features a custom image sensor that is optimized for high-throughput barcode scanning. This easy to use handheld scanner requires no training as it does not use laser-based scanning and also has a small footprint, making it ideal for health care and pharmacy applications. The Honeywell 1902HHD-0USB-5 is also known as HHP-1902HHD-0USB-5	or 1902HHD0USB5	.